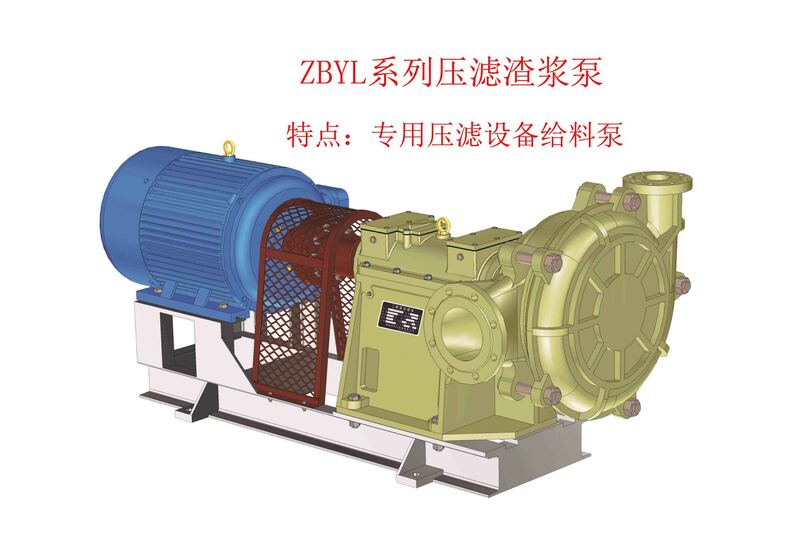 In order to meet the demands in various fields of electric power, metallurgy, coal-mining, construction material and chemicals, on the basis of several dozens of years’ experience in terms of design and manufacture of slurry pump, learning from the advanced science and technology both at home and abroad the corporation has developed the latest ZBF, ZBD and ZBQ series of slurry pump of energy-saving, anti-corrosion and anti-wearing attributes according to the features of the drive of slurry. 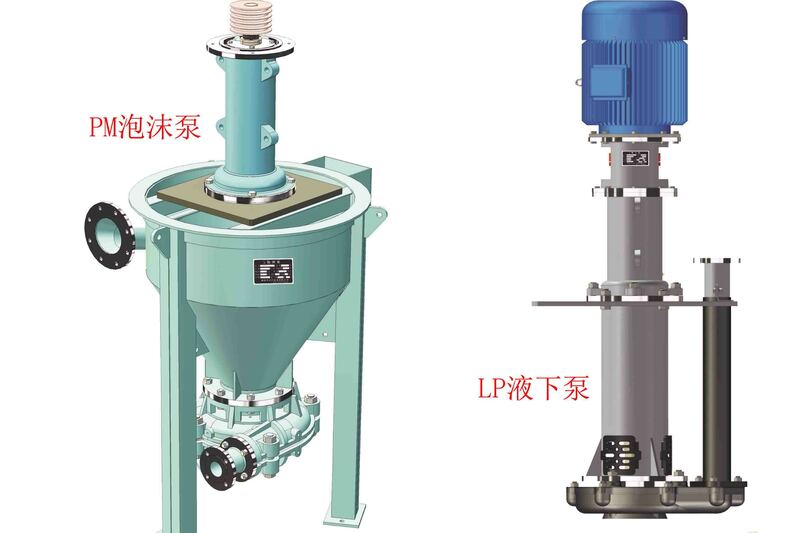 ZBG and ZBD series is of 8-4800 m3/h flow and 10-109m head. Especially ZBG series can be an ideal energy-saving product to replace WARMAM with the medium density and anti-corrosion in HH series, among which ZBG (P) series of slurry pump can be used in multi-stage in a series within permissible maximum pressure of 3.6 Mpa. 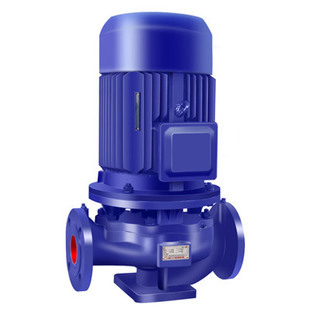 ZBD series is another ideal one to replace WARMAN pump of high density and anti-corrosion in AH series. ZBQ series, a light type is of 140-1200m3/h flow and 23-83m head. 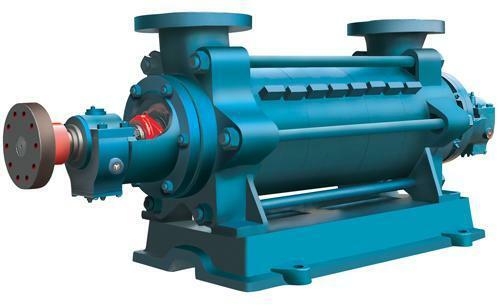 For transporting the slurry of low density (below 20% in volume) and low anti-corrosion it is an ideal energy-saving product to replace the WARMAN double-suction pump in L and SH double-suction clear water series. 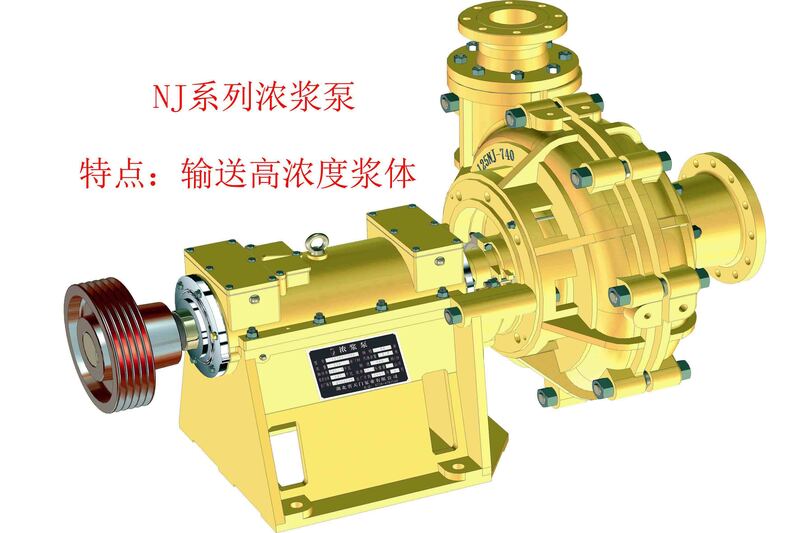 In comparison with heavy slurry pump, it is of small dimension, lightweight and low price. With SH double-suction clear water pump, its reliability is high and time between maintenances long (20 times more than clear water pump). With the comprehensive application of latest designing theory, the optimization of methods and CAD, CFD and CAPP in pump-design, the slurry pump is of good hydraulic performance, high efficiency (5% higher than old product) and low abrasion and corrosion. .The expeller seal combined with packing seal and metric seal ensures no-leakage of slurry. 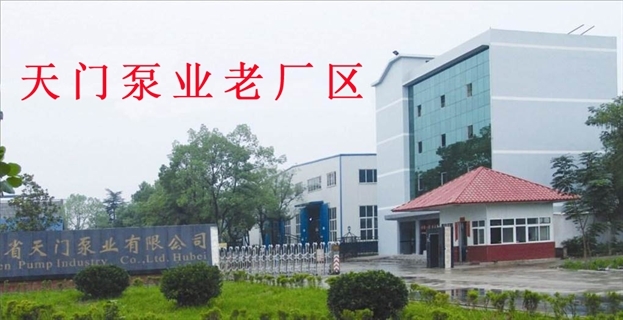 The reliable design grants the tremendous improvement in MTBF. The adoption of metric bearing with oil lubrication, reasonable structure of cooling system with oil lubrication guarantees the working of bearing in the optimal temperature. The suction and discharge flange of the pump is processed against the current standard in china to facilitate the fixation in pipeline. And it is engineered in ways of direct connection drive, thus resulting in enhanced efficiency. (F) Seal Type (F: Expeller Seal; J: Mechanical seal and packing seal no mark. A The first cutting of impeller diameter (B, C, D represent the second, third and fourth cutting, no mark for basic type). 760 The nominal diameter of basic impeller (mm). (P) Multi-stage in series, no mark for 1-2 stages.